Important update on library fight. If only the Mayor and Council would listen to the public all this could avoided. Thank you Alan Geraci and Roy and Mary Garrett and everyone who has worked so hard to try to save our library. into an improper outsourcing agreement for the Escondido Public Library. law,” said consumer attorney Alan Geraci. (LS&S) was improper and must be rescinded. Escondido, 46-year residents and library supporters, who spoke at the event. destroyed our branch library in the face of virtually universal local opposition. lawsuit to the City, Mayor, and City Council. Escondido Library Board of Trustees. that has dishonored what it means to be a public servant,” Donel said. communities protect themselves and their libraries from LS&S. of the Escondido Public Library. Saturday and scoured the Internet for deals on Monday. causes near and dear to our hearts. this sprawling leapfrog development with your donation. 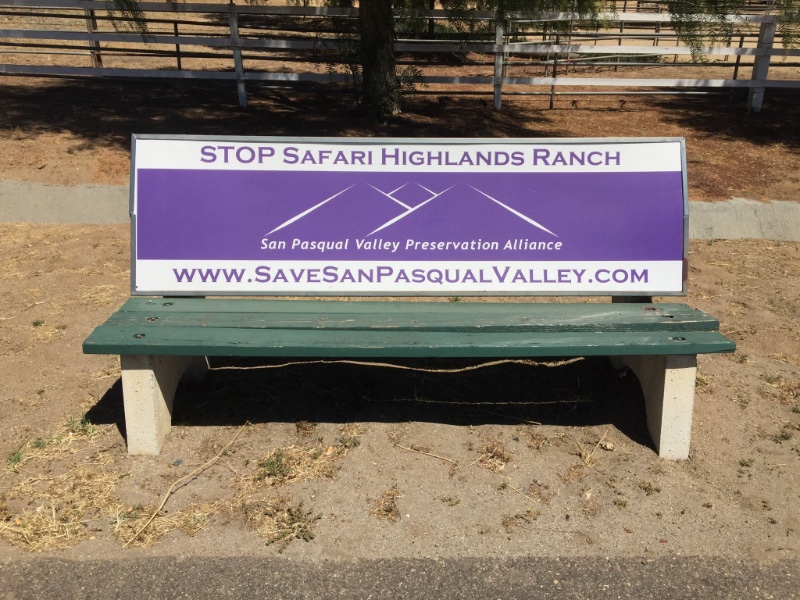 can Save San Pasqual Valley! Valley Preservation Alliance, All rights reserved. TODAY A Major Announcement about the next steps in fighting for our library 11 AM at the library- Please attend! Today at 11 AM there will be a major announcement at a news conference at the Escondido Public Library. The Save our Escondido Library Coalition continues to work to try to save our library from outsourcing to a corporation. Please attend, bring your signs!, then we will be walking to the city hall to file documents in the fight.